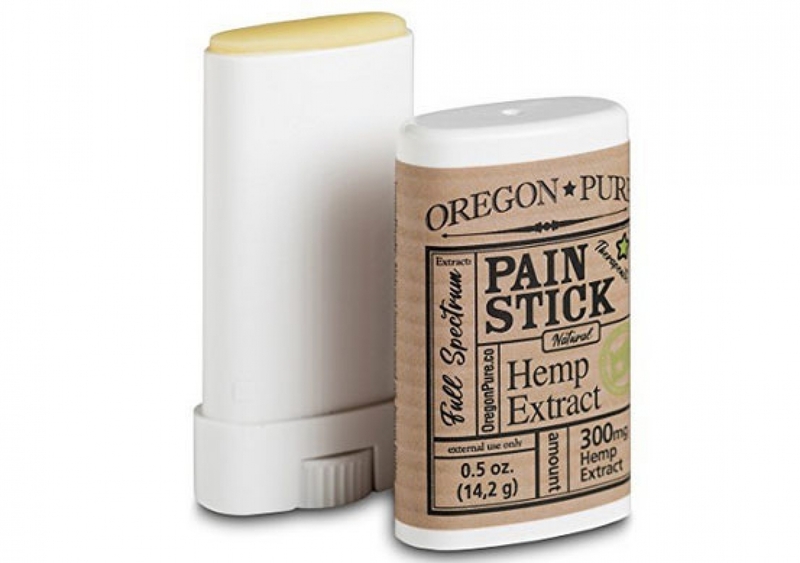 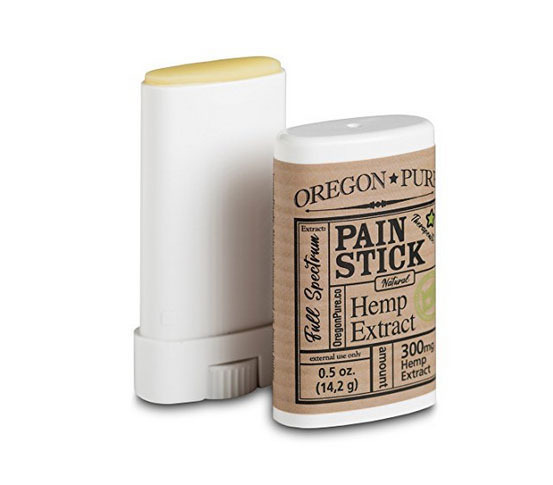 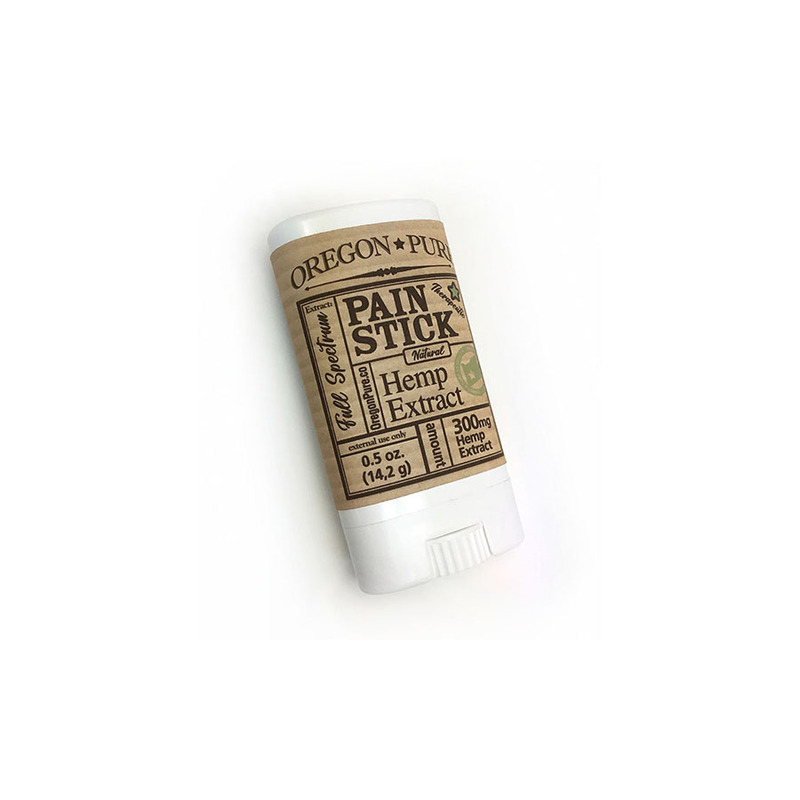 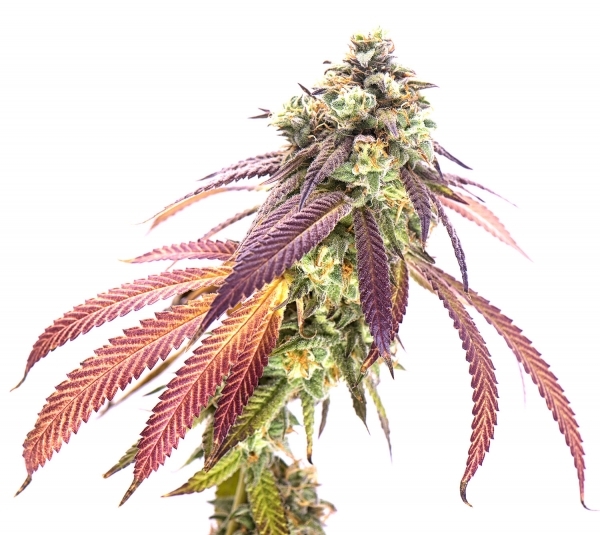 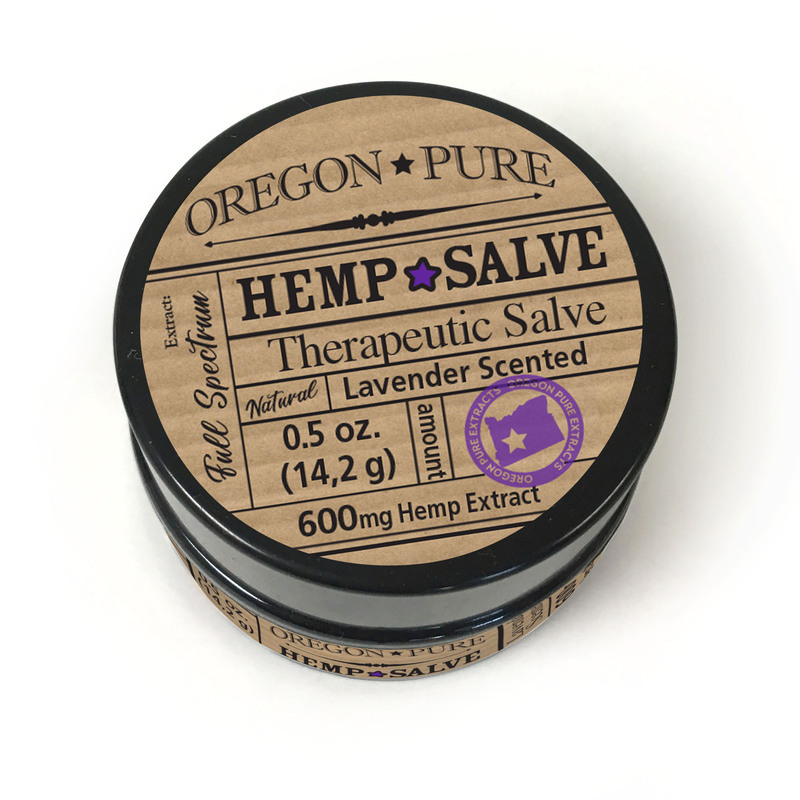 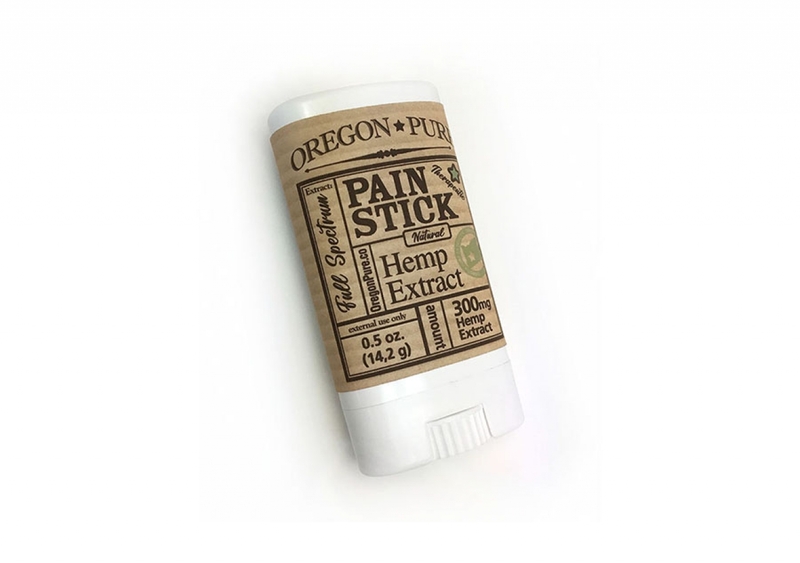 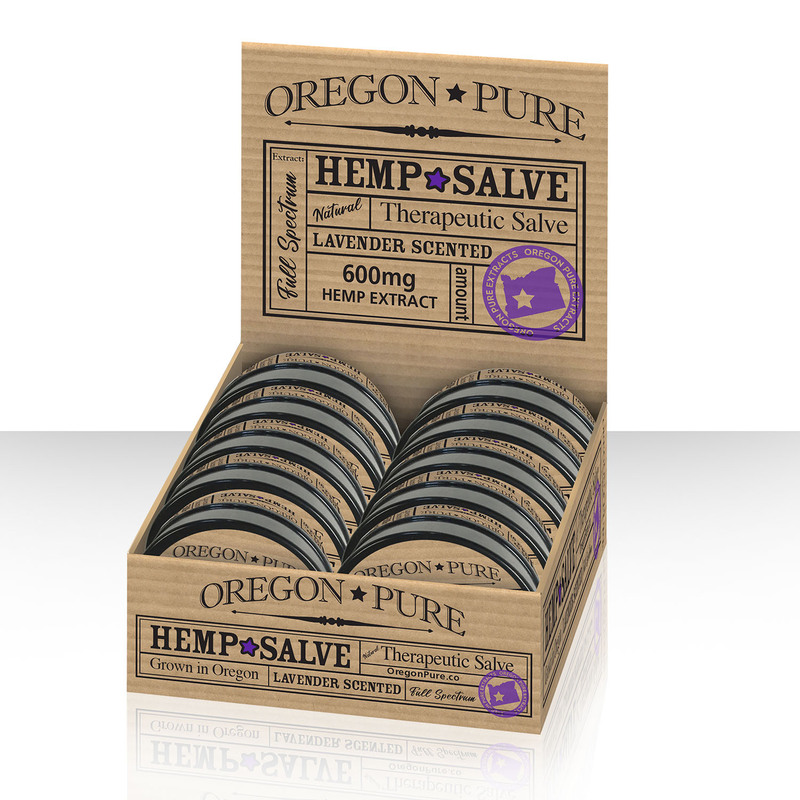 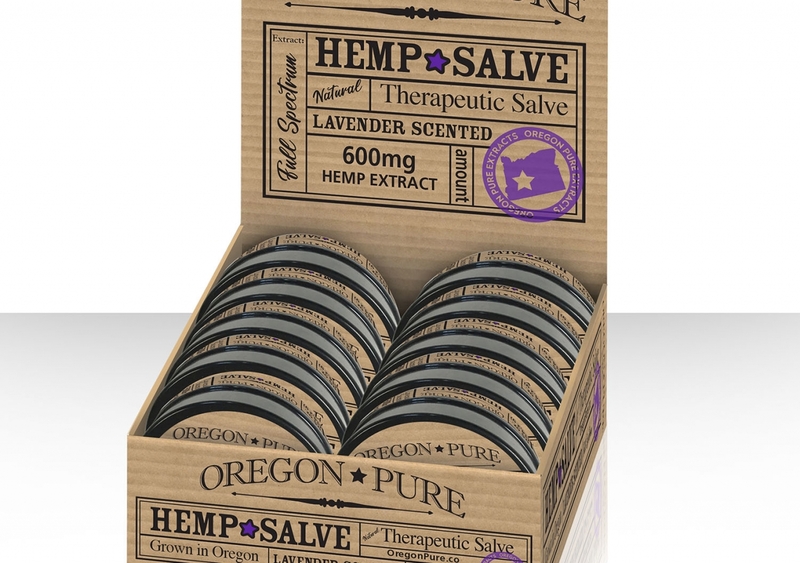 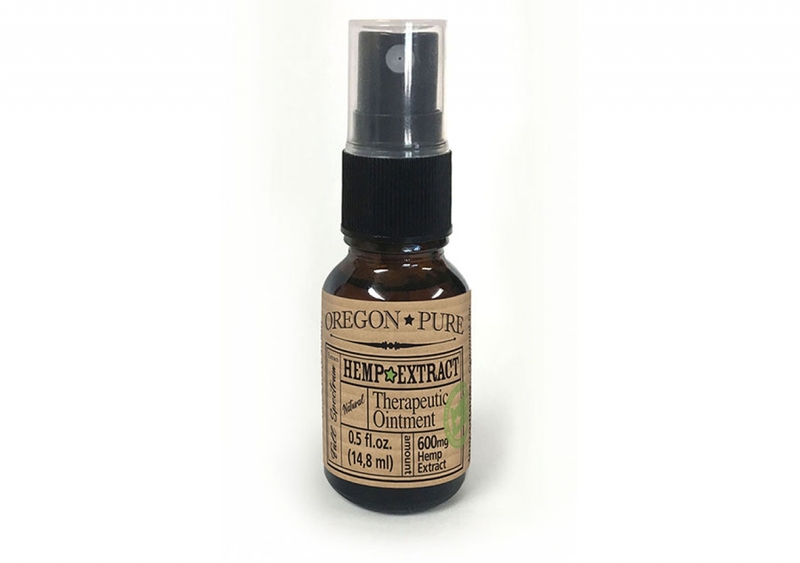 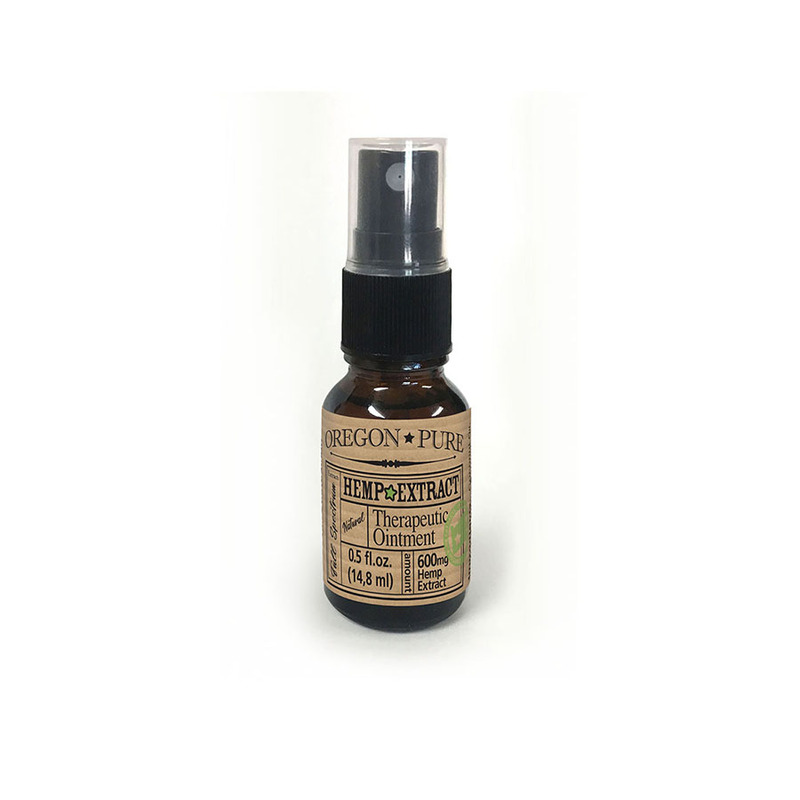 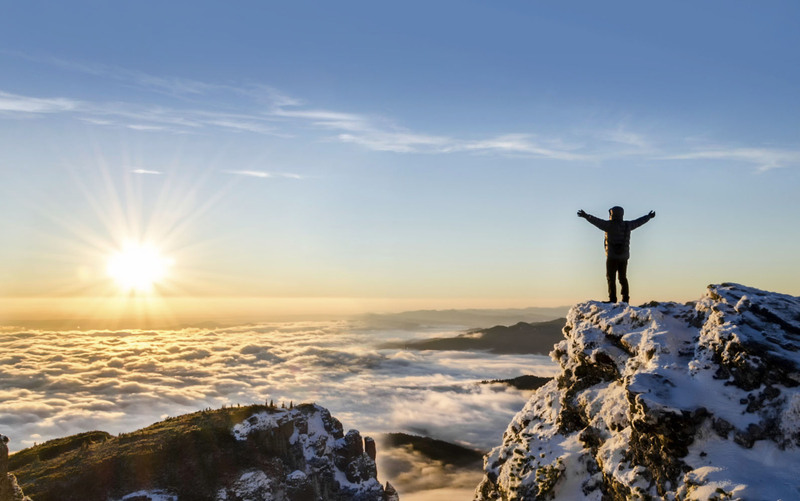 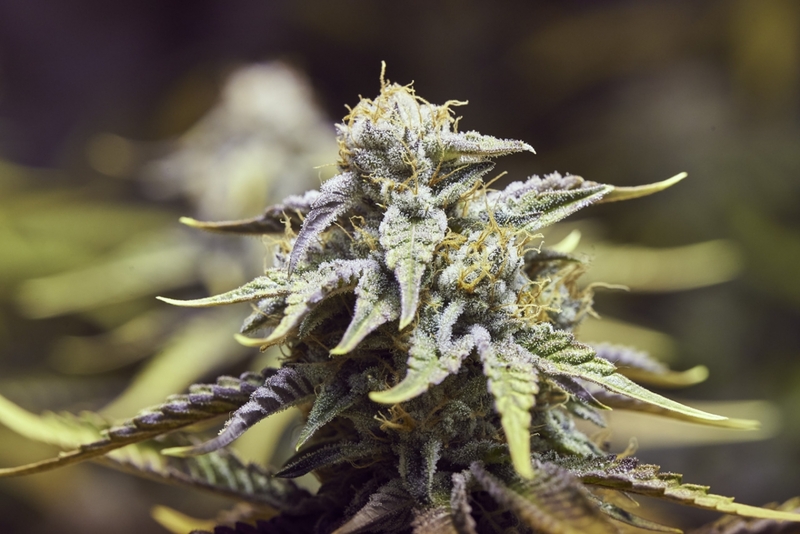 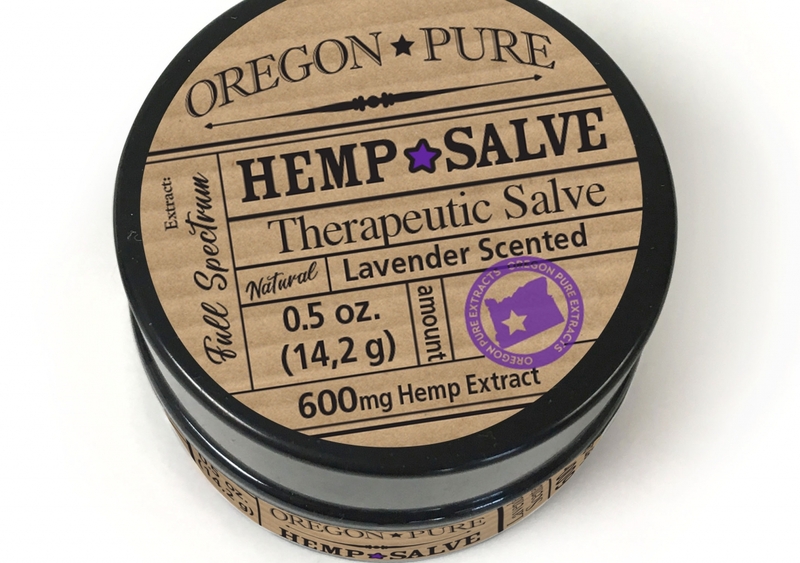 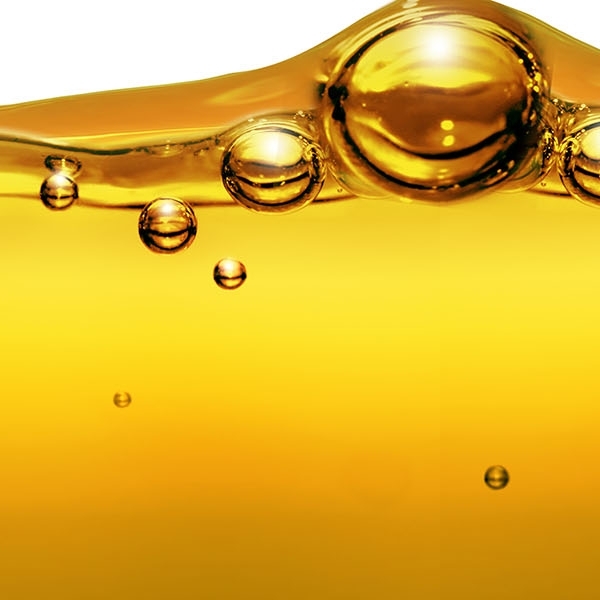 Oregon Pure has developed topical products infused with Hemp Extract that are some of the best therapeutic items on the market. 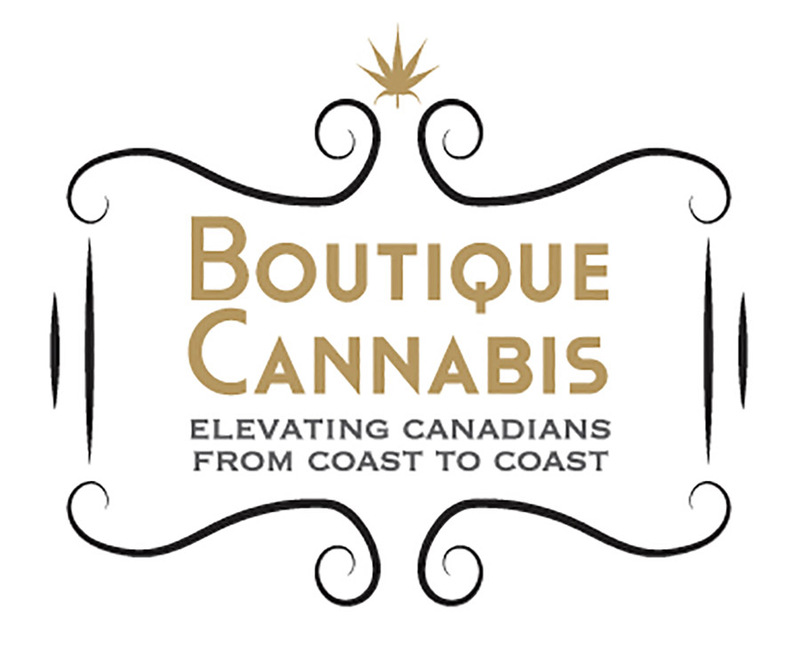 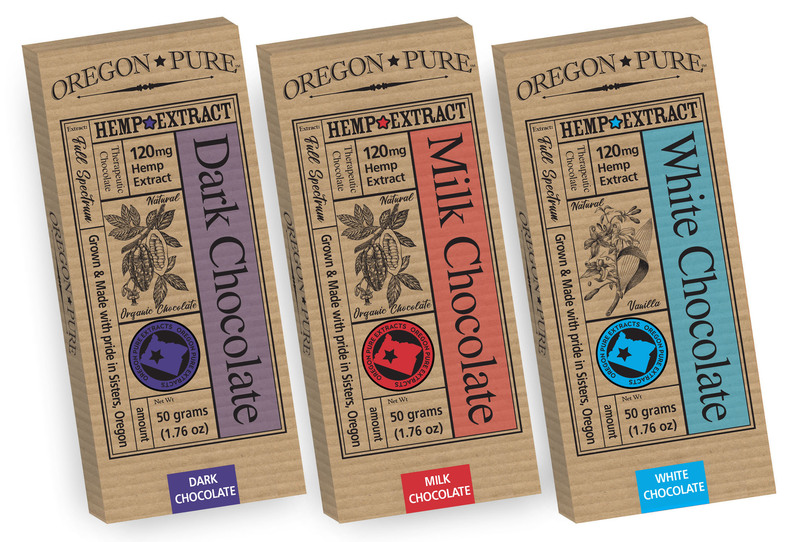 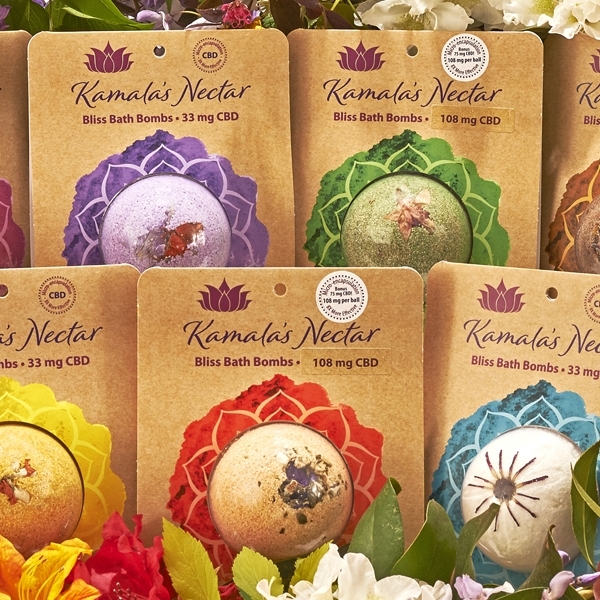 Dank Creative provided the visuals and packaging solutions to represent the outstanding quality of Oregon Pure's products. 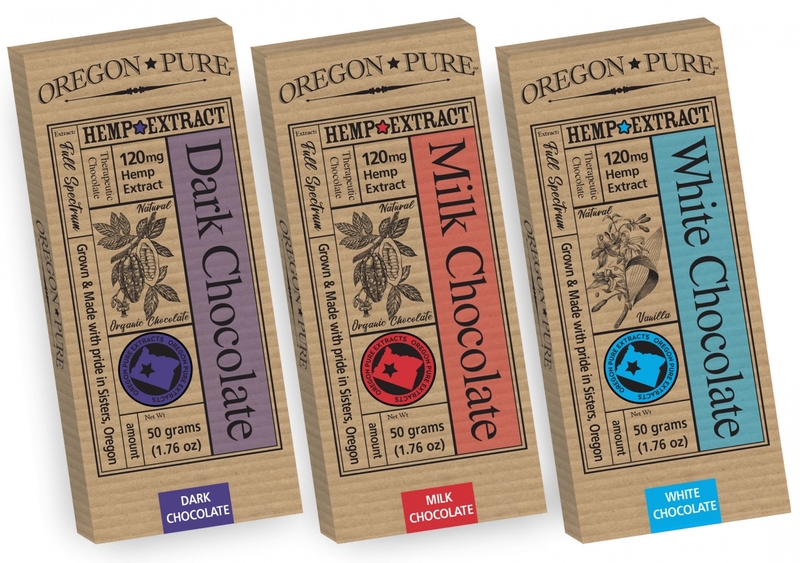 These products are produced in Central Oregon and the over-all brand represents the area as much as the product itself.